In the past, adding a fireplace where one never existed was a messy and costly (upwards of £8,000) project.  A homeowner can never recoup that kind of investment, and traditional fireplaces introduce safety concerns as well, thanks to drafts, cracked flues, and dirty chimneys. No one knew this better than Frank Sinatra who once crooned, “I used to sit by my fireplace and dream about you, but now that won't do; there's a flaw in my flue.” - Times have changed, Frank! No chimney? No problem, thanks to balanced flue gas fireplaces. 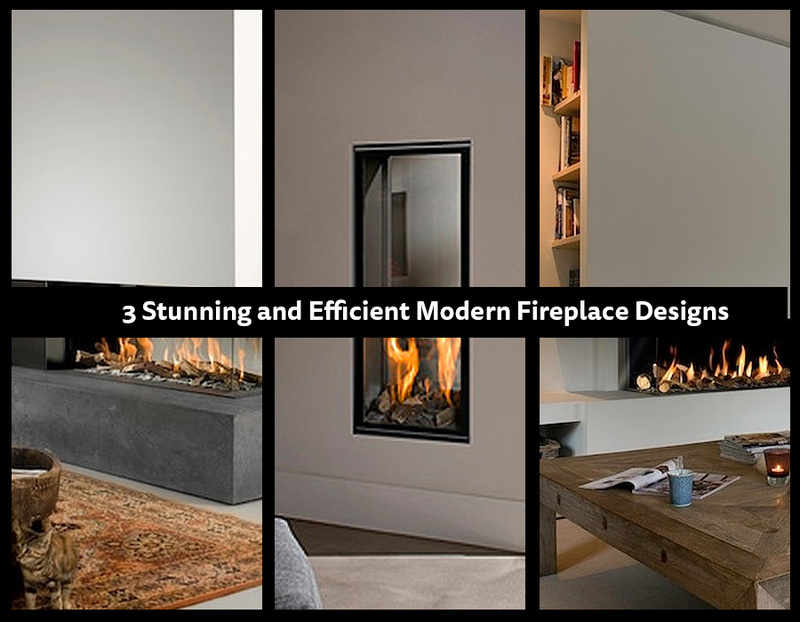 The beauty of a balanced flue gas fire is that homeowners will sacrifice none of the ambience, but gain all of the safety, energy efficiency, and design flexibility. 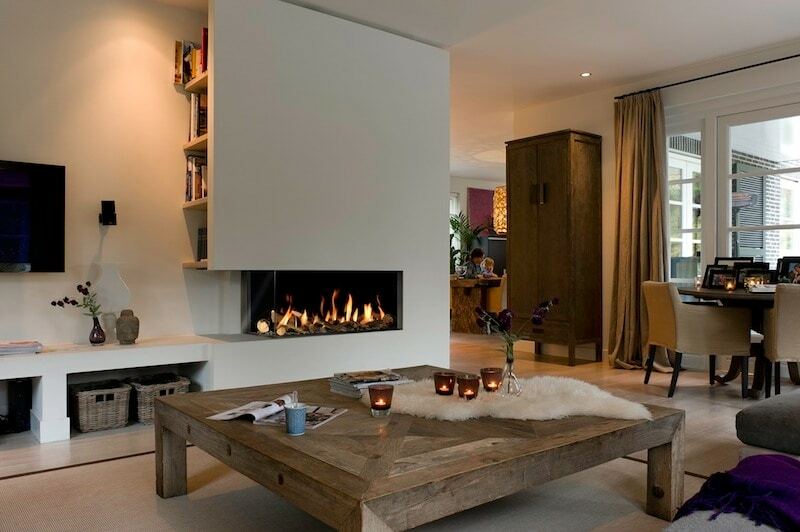 Balanced flue gas fires are sealed, fronted by glass, and directly vented to an outside wall.  Because of this, the dangers of open flames, unpleasant smoke, and uncontrolled fires are eliminated. Energy efficiency is another win for homeowners who install balanced flue glass fireplaces. Controlled combustion systems use less fuel, and the carefully sealed design eliminates the discomfort and cost of winter drafts. Perhaps most exciting for homeowners are the vast and aesthetic design options, even for today’s modern and minimalist fans. A balanced flue design can be integrated into any home and be adapted to cramped quarters, open room designs, or limited wall space. Balanced flue gas fireplace designs are limited only by imagination, but a few popular designs include room dividers, vertical placement, and corner designs. Balanced flue gas designs can be used as room dividers, which allow homeowners to enjoy a seamless flow of ambiance from one room to another. And why not? When it comes to luxurious design and comfort, two rooms are always better than one! View the Bell Room Divider here. 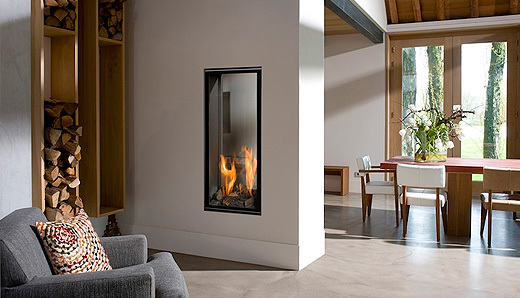 ‍Vertical fireplaces are novel and well-suited to modern homes. The flexibility and uniqueness of wall placement opens the door for a customized, stunning, and complementary home design. The Vertical Bell Tunnel is the perfect addition to any living or dining room waiting for that finishing touch. 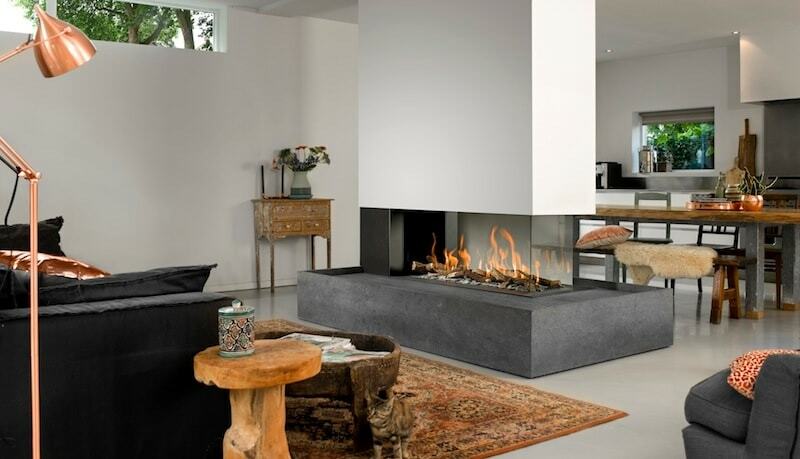 Corner fireplaces no longer need to be space-hogs that constrain room layout; to the contrary, balanced flue gas corner designs are sleek and appealing, and their placement can be surprising and aesthetic. The Corner Bell L is an excellent mantel for any home. So, go ahead and pour a glass of wine, turn down the lights, and enjoy a warm and cozy evening in front of your very own safe, efficient, and beautifully balanced flue gas fireplace. This vertical fireplace comes in a range of designs to match practically any setting.